Once you make the decision to lose the weight and change your life the trick is to never go back. 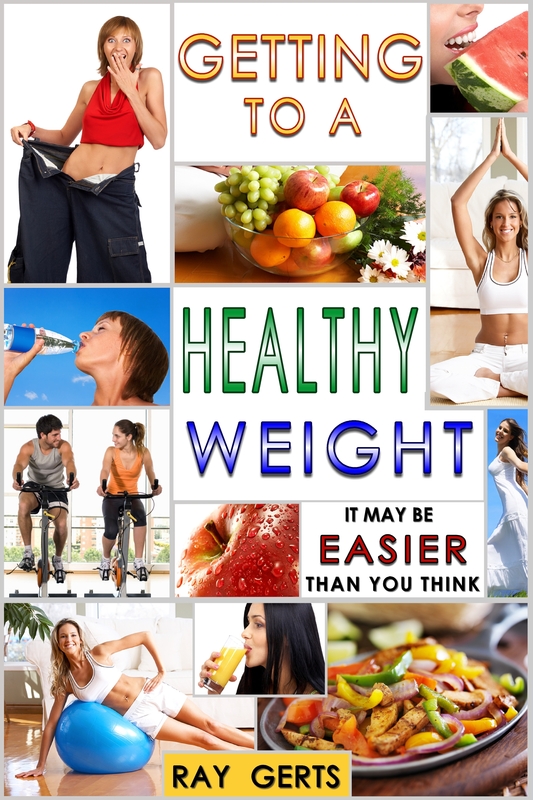 Losing weight is a combination of your diet and an exercise program. Exercise is the part of losing weight that turns off most people. They’re all motivated at the beginning and then the exercise part is the part that causes them to quit. Remember that exercise is only about 30% of the weight loss process. Diet is 70% of the process. Portion control and only eating the proper foods is key. Yes, exercising is a part of the losing weight process but you don’t have to kill yourself exercising. Some people think that’s the only way to lose weight. “You have to sweat it off”. That’s just not true. It is true that you need exercise to jump start your metabolism and start burning calories, but you can start slow. Walking is a good way to get your body going. You want to try and do your walking as early as you can. Try and do this exercise for 30 minutes.Your metabolism goes dormant at night so you’re only burning the minimal amount of calories until you wake and start moving. At first, you’re still burning a minimal amount and that doesn’t change until you start moving vigorously by walking fast or running or lifting weights, riding a bike, something to get your blood pumping. That’s why you need to exercise early, the faster you get your metabolism into high gear the more calories you’ll burn that day. Remember after dark your metabolism slows down. At night your body goes into a healing mode. That’s necessary for sleep. O.K., some people will find the exercise part of losing weight the most difficult and others the diet part. I guess for me it’s the diet part. I love food and always find a reason to go off the diet. And for some people it’s both parts. After you get use to the exercise part it will make you feel better when you exercise. So I like to exercise, but for the “newbies” who never did much exercise, it’s difficult to fall into a routine. This is when you need to begin slowly. A gym membership is o.k. but still go easy. Just go for the walking or treadmills or maybe the stationary bike. A beginner at exercise can easily get burned out or overdue. Do something you can do easily at first. You can challenge yourself later after a few months of conditioning. You want your heart to get use to exercising every day. This is were talking to your doctor is a great benefit. Your doctor will help you begin a safe exercise program. Yes, you want to challenge your muscles but you can’t let your heart rate go too high for your size and age. Your doctor knows what the safe limit is for you. This along with a good diet program and in a few months you’ll see and feel the results of your hard work. Losing body fat will give you more energy to be more active. It also will make you healthier and happier. When you lose your first 10 pounds of body fat you’ll feel years younger. But, losing fat is different then losing weight. When you lose fat the weight will stay off unless you add fat. Don’t bother losing weight if you’re going to return to your old lifestyle and old diet. Why spend the money and waste the time. If you only want to lose weight for the summer and then put it back during the winter. I write several blogs and e-books, check out some of my other sites. This entry was posted in being healthy, diet, eating healthy, health and fitness, losing weight, Uncategorized, weight loss. Bookmark the permalink.